LiLaw is a Silicon Valley law firm specializing in litigation and intellectual property. 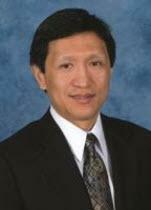 The founder of LiLaw, Jim Li, Ph.D., was a partner and shareholder with two international law firms. Dr. Li formed LiLaw to provide high-quality but cost-effective legal services to businesses and individuals.